Admission to Filmfest can be accomplished using a pass. Passes available for pick up at the Wheeler Box Office on Monday, September 24 or prior to each individual screening. Guaranteed reserved seat bearing your name for all screenings. Complimentary admission to all receptions and panels. VIP Passes are available to Aspen Film Members at the Visionary and Benefactor levels. Your pick of the best available seat for all screenings 30 minutes before the start of each film. Complimentary admission to all receptions and panels. 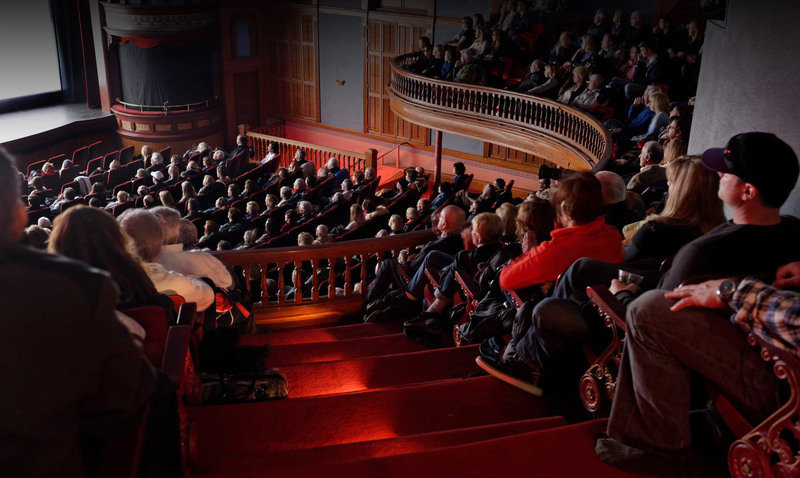 Priority Passes are available only to Aspen Film Members at the Star, Producer and Super Screener levels. Filmfest Family Film Program: Adults – $20 ($15 for Aspen Film Members); Children 16 and under – Complimentary Admission (requires ticket). For Aspen programs, advance and day-of tickets can be purchased in person and online. 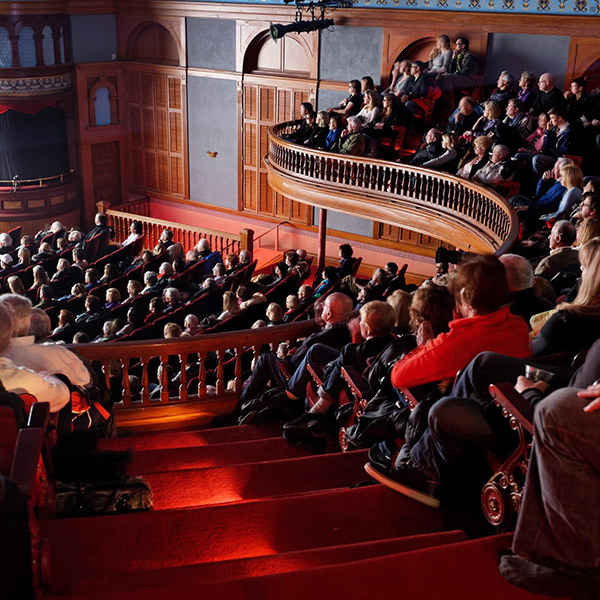 For Carbondale programs, all Aspen Film Member tickets must be purchased through the Wheeler Box Office; General Admission tickets may be purchased in person at Bonfire Coffee or at the door or online.